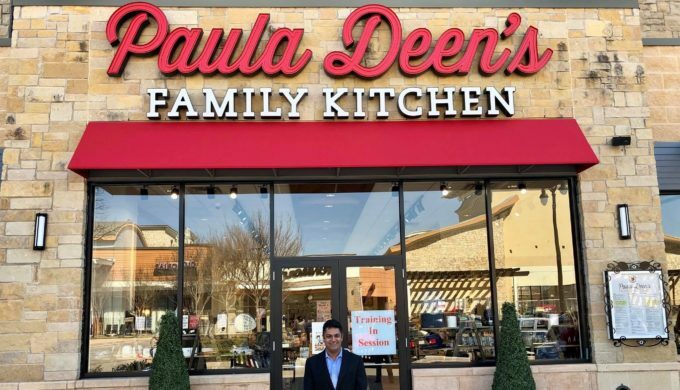 The new Paula Deen’s Family Kitchen location in Fairview, Texas, has just opened and is ready to serve up their famous classic southern recipes and seafood fare to hungry locals and tourists alike. 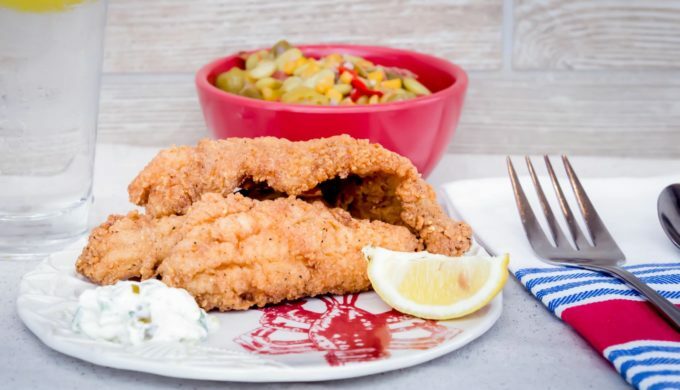 Situated approximately 30 miles outside of Dallas, in the Fairview Town Center, it’s one of two brand new Texas locations the popular Food Network maven is launching in the Lone Star State. This first Texas location of Paula Deen’s Southern Kitchen offers family-style entrees and meals similar to its Myrtle Beach, South Carolina, and Pigeon Forge, Tennessee locations. Served in large platters, the wide array of dishes the restaurant offers (ranging from fried okra to baked mac and cheese to spare ribs, and on to chargrilled oysters), are designed to feed a hungry family. A second Texas restaurant, which will be located in the Texas Hill Country city of San Antonio, is anticipated to open this spring. 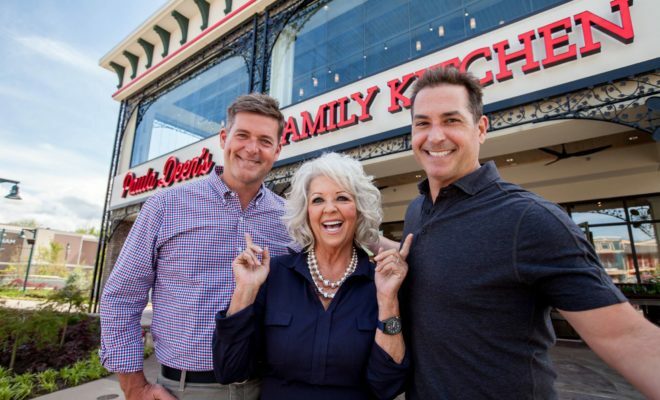 Both locations will include seating in their dining area for 250, together with The Paula Deen Store – a similar concept to the Cracker Barrel franchise, in which guests can purchase kitchen, home, and lifestyle items from Paula’s collections. Paula will be celebrating the opening of the first Texas location with fans and friends in Fairview on Friday, April 20 and Saturday, April 21, and later this year, guests can participate in an interactive cooking experience called “Cooking with Paula.” In a press release regarding this opportunity, Rajat Shah, founder and CEO of Phoenix Hospitality and Entertainment, Inc., said, “We can’t wait to bring the love and warmth Paula Deen’s Family Kitchen to Dallas. Paula’s fans and guests are going to love the ‘Cooking with Paula’ experience we are launching later this year.” For updates regarding this experience, visit the link provided here and stay tuned for updates! Next Story → Eating Your Way Through a Texas Barbecue Road Trip Equals Winning Big!